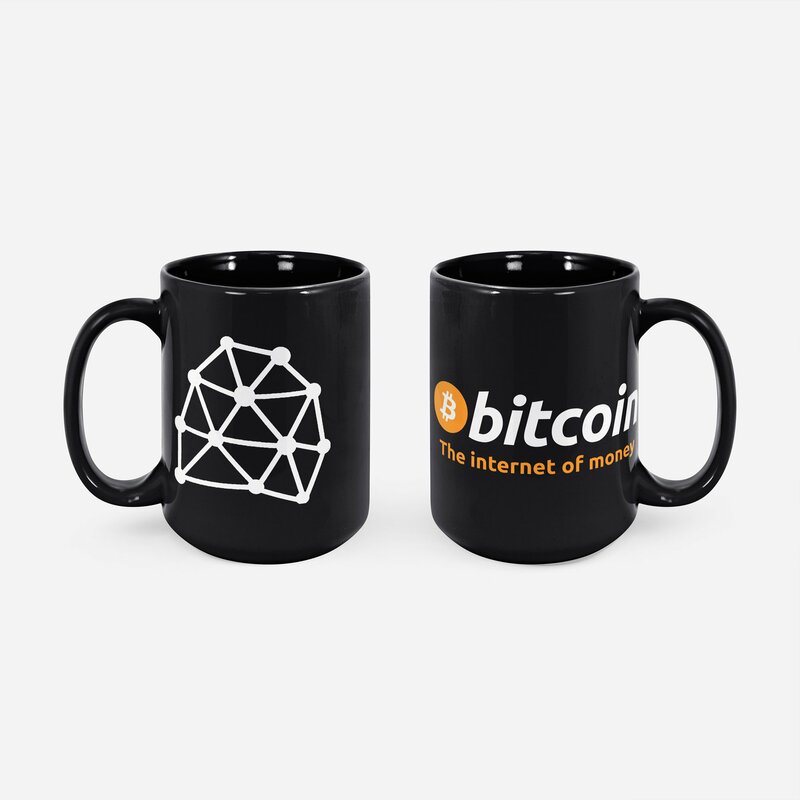 Inspired by the words of wisdom by Andreas Antonopoulos, we’re bringing you a simple-looking mug with a thought-provoking message. 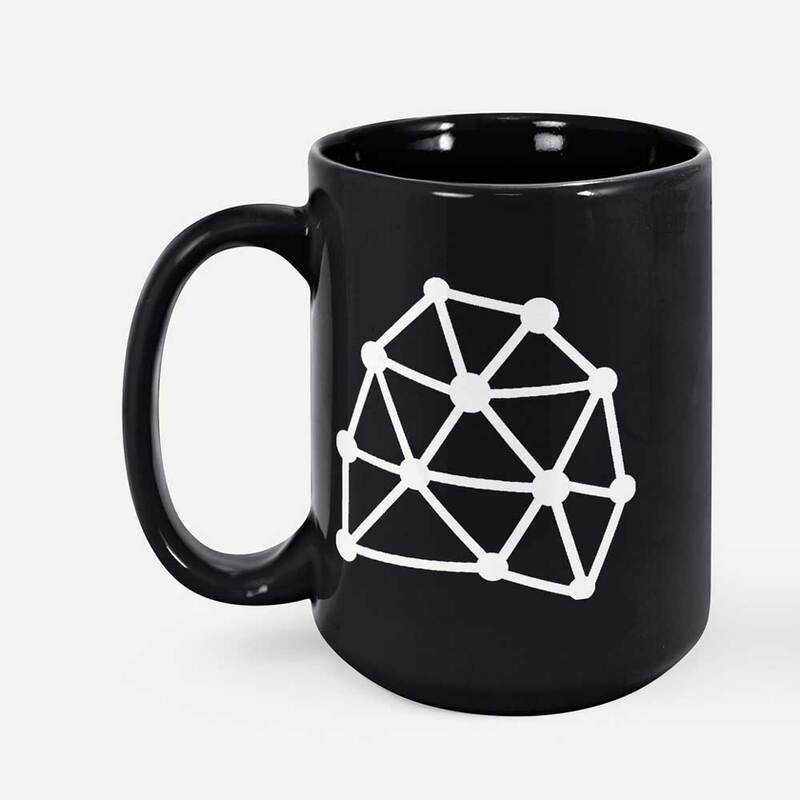 Inspired by the words of wisdom by Andreas Antonopoulos, we’re bringing you a simple-looking mug with a thought-provoking message. 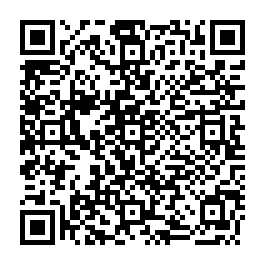 If you’re unfamiliar with the work of Mr. Antonopoulos, we highly recommend that you take a look at his videos and read his book. 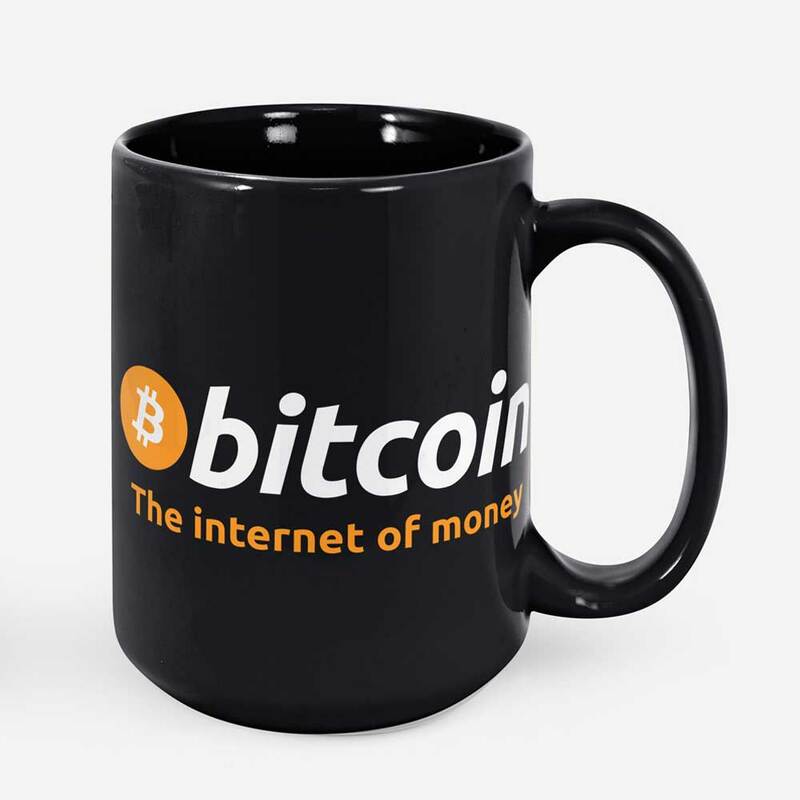 Why is Bitcoin Internet Of Money? Because it changes the world the same way interned did. Bitcoin disrupts finance and brings innovation, which might not be understood by everyone today, but will impact the life the entire humankind in the long-run. The mug has illustrations on both sides. The left side features distributed P2P illustrations, whereas the right shows Bitcoin logo.